An adaptation of the 1964 children's book. 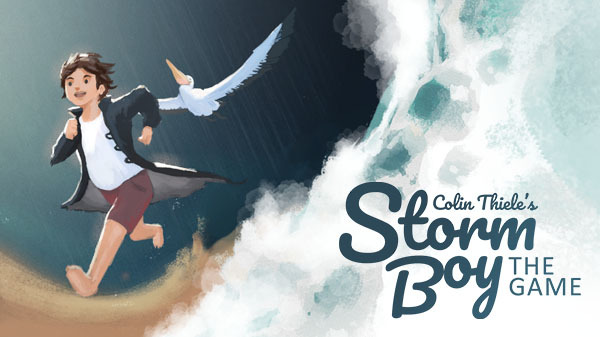 Blowfish Studios has announced Storm Boy: The Game, an adaptation of the 1964 children’s book of the same name by Colin Thiele. It will launch for PlayStation 4, Xbox One, Switch, PC, Mac, iOS, and Android in late 2018. Storm Boy: The Game will be playable at PAX West 2018, which runs from August 31 to September 3, and PAX Australia 2018, which runs from October 26 to 28.